Great homes start in Toowoomba. 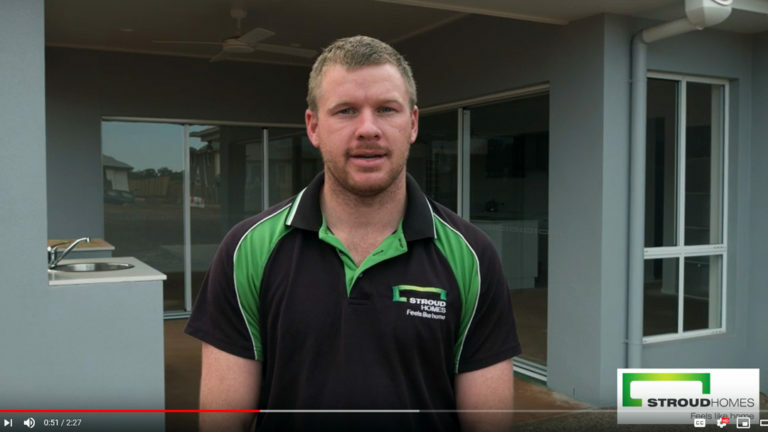 Meet Stroud Homes Toowoomba builder Patrick Neville. 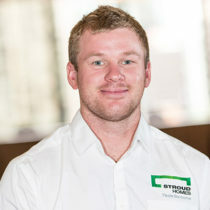 Patrick and his team provide the best vehicle for people to make one of the biggest commitments of their life. Stroud Homes Toowoomba has a proven track record of success and a strong reputation for exceptional service and superior quality. Stroud Homes Toowoomba brings you beautiful, award-winning homes that fit your land, your budget and your family. Perfect Experience for our First home!!! Starting out looking for a new home was a daunting experience. Then I stumbled across the Stroud Homes website, the high level of inclusions was a relief to run into. The biggest thing for us was the black and white quotes being an accurate reflection of how things are done. We went through exactly what we wanted and we got a clear breakdown of what was involved and what it would cost. When it came to end of the job there was no hidden surprises or variations. The team at Stroud Homes Toowoomba where excellent to deal with during the contract process and when it came to being onsite we where thoroughly impressed. The house went up with out a hitch and the workmanship was top level. We got good communication through out the build with the Voxer App. One of the most impressive things was how well the site was maintained through out the build. I was once told the sign of a good builder is a clean site and that couldn’t of been truer. 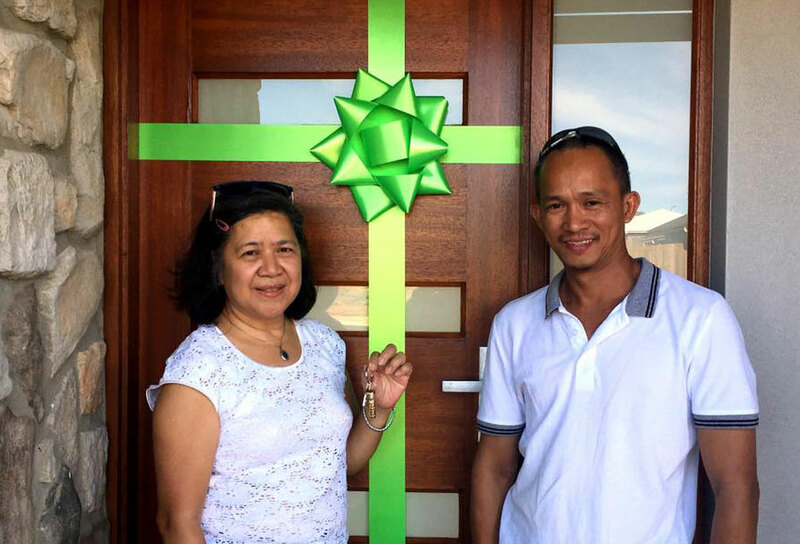 As migrants, owning a new home could somewhat be daunting. I have heard of how difficult it is to go through the process. My partner and I tried for months looking at houses on sale but we always found something contrary to what we have envisioned. Until I searched in the internet and instantly loved the style of homes offered by Stroud Homes. To top it all, Patrick Neville of Stroud Homes Toowoomba was so accommodating and patient in guiding us achieve our dream of owning our home here in Australia. Building with Stroud Homes is transparent, hassle free experience. Support system is available throughout the build from the Admin Staff (Amanda) to the very energetic Supervisor Ben. Workmanship is superb….thanks to the tradies….Now, we are about to start enjoying our beautiful and cozy home. Thank you Stroud Homes Toowoomba! Our new home in East Toowoomba was never going to be an easy build due to our small battleaxe block. However the team at Stroud Homes Toowoomba stuck it out with a lot of experience and expertise and our dream retirement home materialized into reality. Patrick and Deb were just so supportive and kept us in the loop for the whole build. There were difficulties that were not of Stroud’s doing…and we are so grateful that the staff maintained their composure and patience. We can’t praise the Stroud team enough…who helped us customize the Wildflower 190 to fit and suit our block perfectly. The tradespersons were all amazing, so easy to communicate with and who all played their part in the fantastic finish in our home. We had so many pleasant surprises throughout the build as parts of the house began to materialize…the last being the day we were handed the keys. 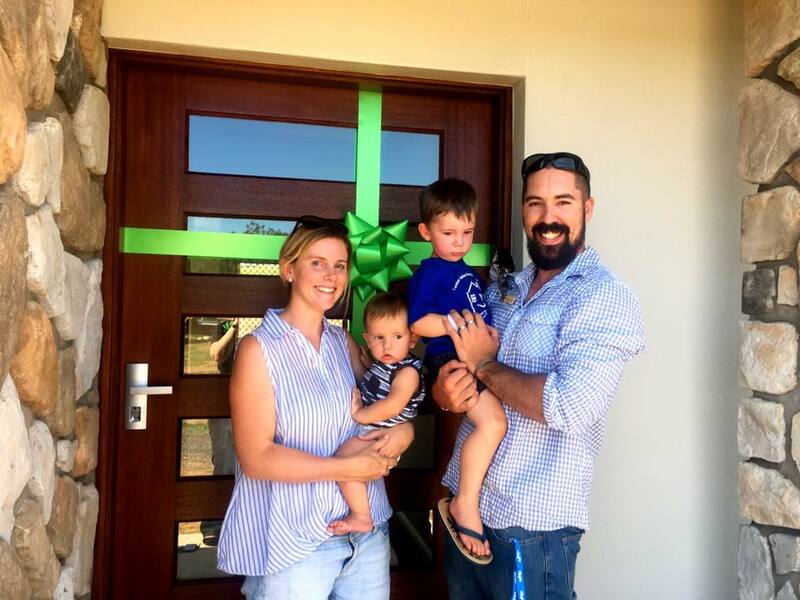 Being greeted at our home by Patrick, Deb and Brendan was lovely…we loved the big green bow on the front door…and walking into an immaculate beautifully finished home was the icing on the cake. We were very excited. We have been waking up in our home for the past five weeks now and we still pinch ourselves each day as we realize that we will be living here for many years to come. We had set ourselves a budget and are pleased to say that we are happy with the overall costs…we had made several changes to the plan and feel that we have achieved a beautiful home at a very comparable price. Stroud Toowoomba have delivered their promise and we will definitely recommend them them highly to anyone wishing to build in our beautiful part of the world.